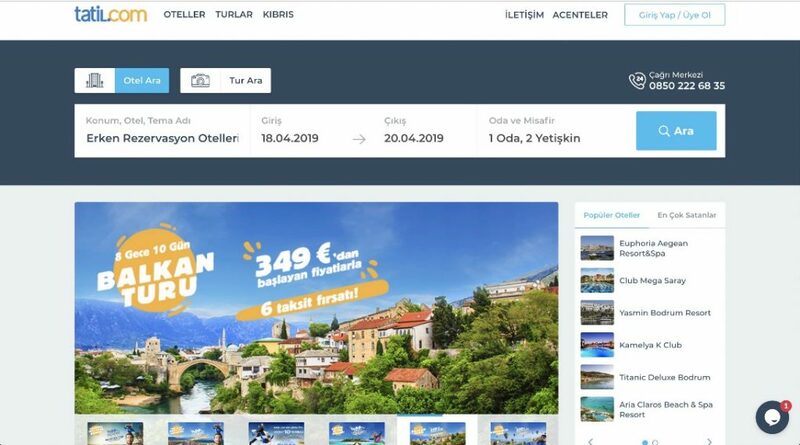 Met Global group located between the company and Turkey's first online tour operator selling I Tatil.co, 2019 year with the renewed website of the season. Serving with 20.000 destinations worldwide and with 250.000 hotels and 750 airlines in addition to domestic and foreign brands, the brand has changed its logo and mascot with the change it has made over the last year and started to television ads. Tribal Worldwide Istanbulprepared by Holiday Bird ad he had mentioned the name for a long time. 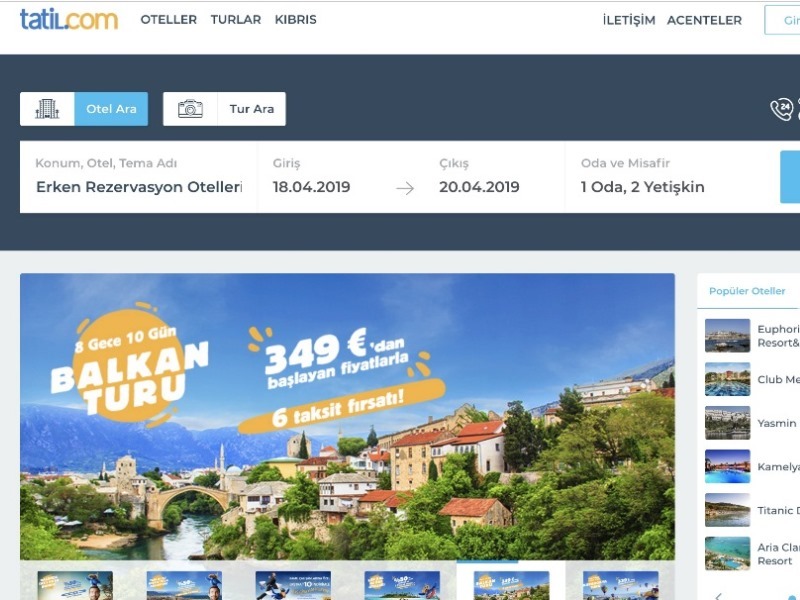 Renewed its theme and infrastructure for the summer season of 2019, the brand renewed its website with a more modern design. Compared to the old design, switch to a very simple design, Tatil.com, only the hotel screen search screen search status query tool added. Tatil.com, the upper part is also very simplified and almost everything under 3 main tabs have been collected. Very Traveling Very Polluted, Little Deli, Some Writing Çizen, Ucundan Web Designer, Crazy bi Project Monster, Aa Unutmadan Az Buçuk is a photographer. 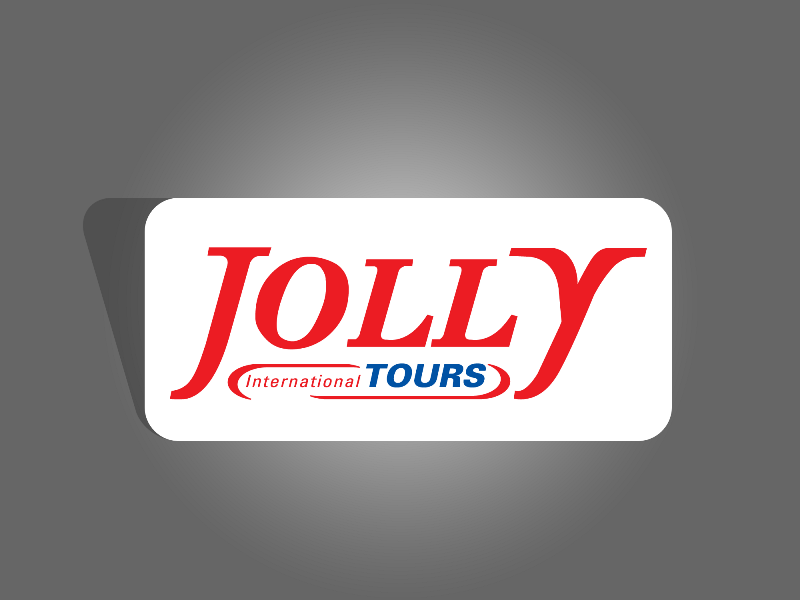 Jolly Tour's YouTube Bumper Advertisements Shortly Increased Awareness. Founded in 2010, Uzakrota publishes news, reports and marketing recommendations, as well as news for all those who love to travel, from the lowest budget travel points in various parts of the world to luxury alternatives, from the wildest festivals to concerts. * Responsibility for the articles published on Uzakrota.com belongs to the authors and the source site.